Spike, the new channel from Channel 5 owner Viacom, is making its debut on Freeview on the 15th April, with VIVA being shunted as a result. VIVA has been shunted in order to create sufficient bandwidth for the arrival of Spike. This has resulted in the music channel going part-time on channel 74 as part of a bigger reshuffle that complies with Freeview channel number allocation rules. 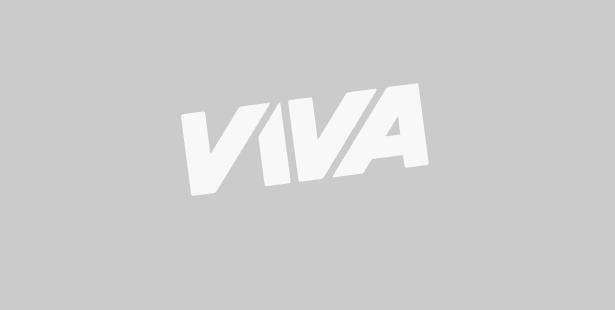 Originally, VIVA was going to be removed altogether. Full details below. Viewers may need to retune Freeview. Viewers may need to retune if their TV or box hasn't automatically put Spike on channel 31. Spike has around 90% coverage on Freeview, for viewers who can already receive services such as 4Music and Yesterday. More information about Spike here. Official launch of COM8: A new multiplex of channels has launched in some areas for viewers with Freeview HD devices and YouView boxes. Click here for more information. Launched at around 11pm following technical difficulties. Oxford area only. Placeholder for new service. On air 0300-0400. That's Manchester and That's Lancashire due to launch by the summer. Local TV services for Aberdeen, Ayr, Basingstoke, Cambridge, Dundee, Guildford, Maidstone, Mold (NE Wales), Reading, Salisbury, Scarborough, Swansea, York are licensed by Ofcom and due to launch within the next two years. Summer 2015: BT Sport 1 scheduled to be removed from channel 58. An exact date hasn't been announced. BT Sport 2 closed in January 2015, and was removed from the channel list in April 2015. 2016: BBC Three and BBC Three HD to be removed from Freeview channel 7 and 105, subject to BBC Trust approval. Unknown: BBC One+1 to launch in standard definition on a Freeview HD multiplex, subject to BBC Trust approval. Find out more about BBC Local Radio in England on Freeview - click here. COM7 capacity currently unused following changes to the Community Channel on Freeview. Most of COM8 is currently empty. This page will be updated throughout April 2015 with the latest developments. If there's a major update it will be re-posted near the top of the homepage.